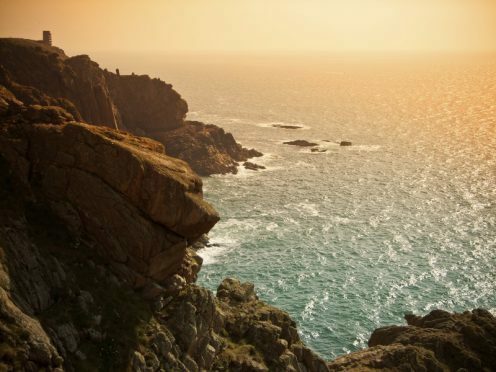 Jersey is a first class holiday island, known for its wonderfully safe and exciting environment, which lets you feel abroad whilst enjoying the comforts of home. Jersey was voted No.1 Best Island in the United Kingdom 2016 by Trip Advisor, cementing it as a location for your travel bucket list. The island is the most southerly of the British Isles, located around 100 miles south of Britain and just 14 miles from mainland France. Jersey is the perfect holiday destination as it has a relatively short flight time from a number of departure points throughout Scotland; the local currency used is British pounds so there is no need to convert your cash and the island experiences glorious summer temperatures due its close proximity to France. Throughout the year the island offers an array of events that encourage holiday makers to return to Jersey time and time again. Press and Journal Travel take a look at what’s going on this year on the beautiful island. 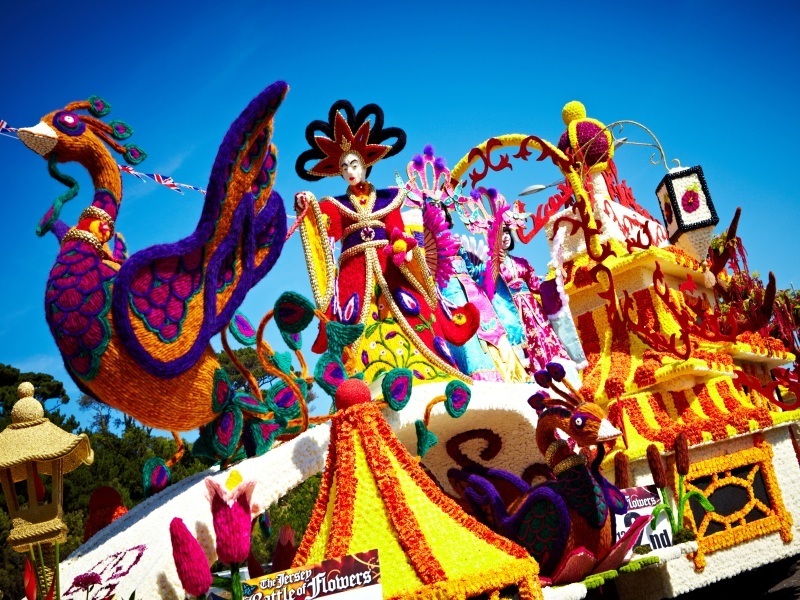 Arguably one of Europe’s most famous flower festivals, Battle of Flowers, is held in August each year. Watch the parade come to life down the streets of St Helier and watch this year’s ‘Miss Battle’ be crowned. 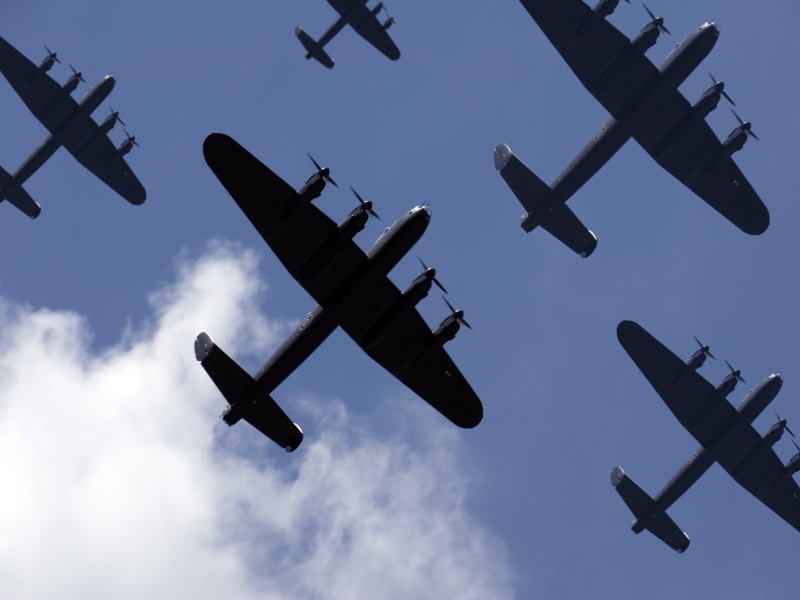 The International Airshow takes place in September and features many vintage aircrafts such as the Lancaster bombers and spitfires. This is one of the most eagerly anticipated events on the Jersey calendar, and is free to the public. 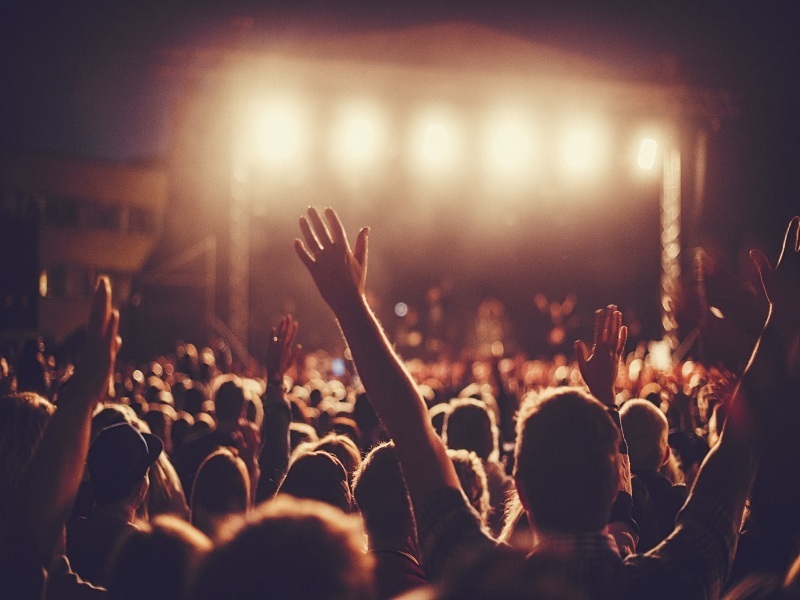 Since 2004 Jersey Live has been rocking the beautiful island, attracting not just locals but visitors from around the world. This year headlining the festival is legendary ska band Madness, who will be entertaining over 10,000 music fans in September. For 6 weeks beginning on the first of October, visitors and locals can experience top quality food and service at the island’s best restaurants, at fantastic fixed prices. Menu prices start from £10, making this time of year perfect for foodies looking to experience the culinary delights the island has to offer. Throughout December the island hosts its Christmas festival known as the ‘La Fete Du Noué’. 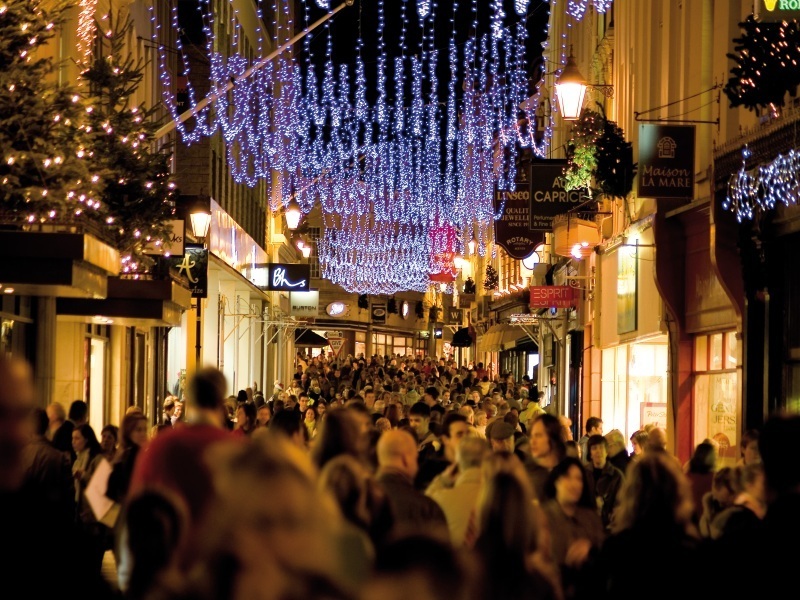 This offers visitors the chance to take part in a number of festive events such as the Christmas Lantern Parade through St Helier, the ‘Spirit of Jersey’ Christmas market or the festive open air carol concert in the Royal Square. 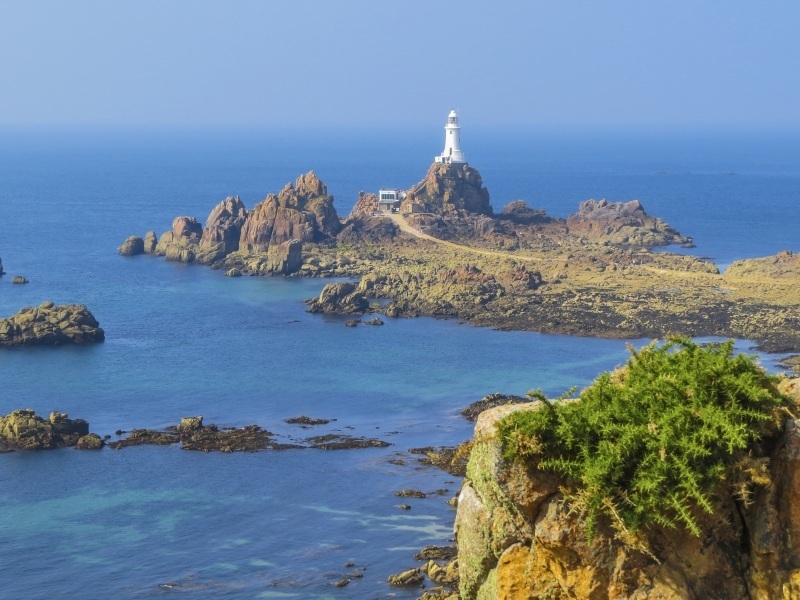 If you would like to visit the beautiful island of Jersey, then take advantage of our great value holiday offers with direct flights from Aberdeen. Fly direct from Aberdeen to Jersey every Saturday, from June to September 2016 , with prices starting from £521pp. Click here for more information.